Take a four-week long escape to the wonderful shores of Siesta Key. You can see the countless sights and spend all your days lounging along the many beaches. But amidst all the fun and excitement, remember to plan for your food. Sure, there are numerous fine Siesta Key restaurants, but it’s also nice to come back and cook at your new home away from home. This is especially the case for a four-week vacation. 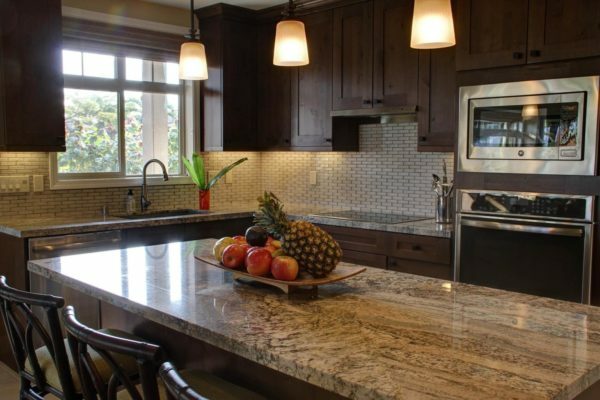 We have an extensive range of kitchen amenities in our Siesta Key condos so you can take full advantage of the at-home cooking experience while you’re away for a little while. We want to help in your planning for a month long vacation. We can happily lead you towards the right restaurants for you, matching each major meal of the day. The first step to planning your month-long vacation meal schedule is looking at how often you want to eat out compared to eat in. 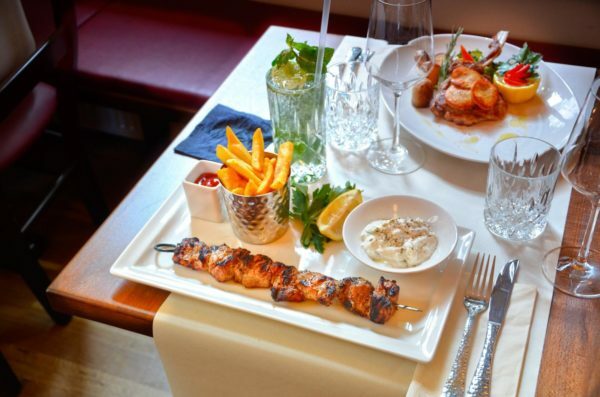 Are you looking to just dine out for evenings? Will you only expect to eat out once a day? Create a flexible schedule that you can use as a guide for the trip. You won’t be stuck in a small kitchen space. 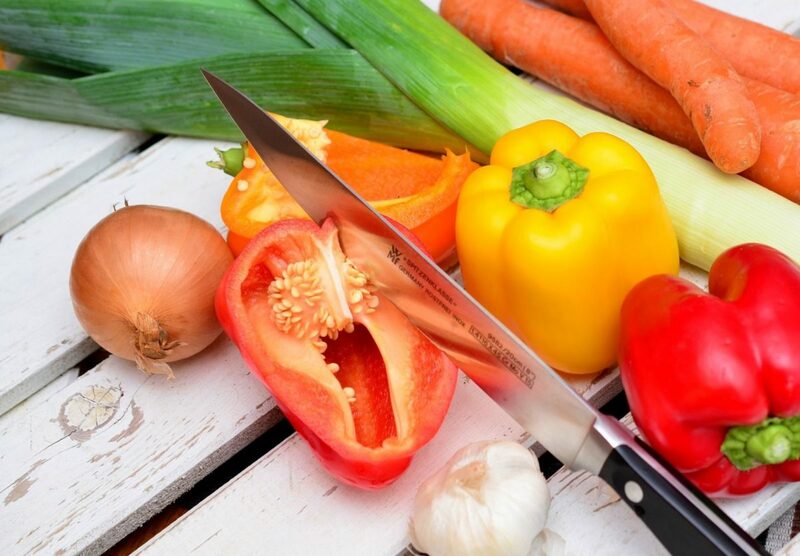 We make sure you have all the tools you need to prepare meals. 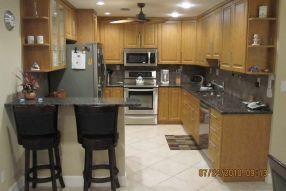 We offer numerous condos with a full kitchen in Siesta Key. This is extremely important because many vacationers end up staying at a place with mini-fridge and a microwave, and little else. Sure, you can reheat take-out with a microwave. But if you want to cook meals as a family, you’ll need a real kitchen. Prepare crab, cook fish, create delicious delicacies, and make the most of your vacation dining experience. All of the above Siesta Key condo kitchen amenities can be used to make your cooking experience easier. The large counter space allows you to stay organized. The dining space also lets you move completed dishes to the table, giving you room to prepare the following meals accordingly. Get snacks and other appetizers out on display as you keep an eye on that casserole. The breakfast bar is not available in all our vacation rentals, but it gives you the right set-up for a great starting meal for the day. Keep the clutter away from the kitchen as you and your family use the full range of the breakfast bar space. Finally, we are certain you won’t run out of room in our full-size refrigerator and freezer combination. All of these features give you the best possible set of tools to prepare meals for the entire month. In closing, here are some tips for a snappy meal preparation. Take advantage of the space! We strive to include wide-open kitchen layouts in our vacation rentals so you can prepare everything you need. Have a plan for the number of times you eat out compared to dining at home. This will give you the right idea of how and when to prepare, and for what meals. Make note of the closest grocery stores. Morton’s Siesta Market and the Village Gourmet are fantastic local resources for fresh food items to take home. We are here to make your vacation escape as magical as possible. And what better place than Siesta Key? The stunning water views, the playful palms blowing from the water breeze, and the Old Florida charms of Florida island living all help make Siesta Key a remarkably entrancing vacation destination.